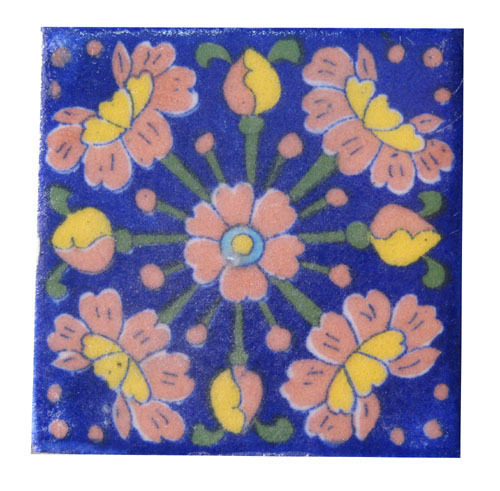 Amazingly crafted handmade blue pottery tiles with wonderful handcrated design. Tiles have been used for centuries to create intricate patterned floors and walls. Tiles can be arranged in nearly limitless designs to create unique patterns for bathrooms, kitchen backsplash, patios and just about any other room in your house. We can customize tile in any size.